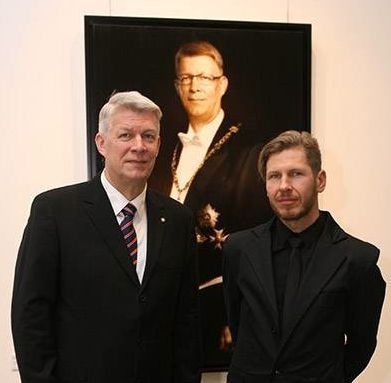 The Chancery of the Latvian President commissioned painter Ritums Ivanovs for the official portrait in April 2012. 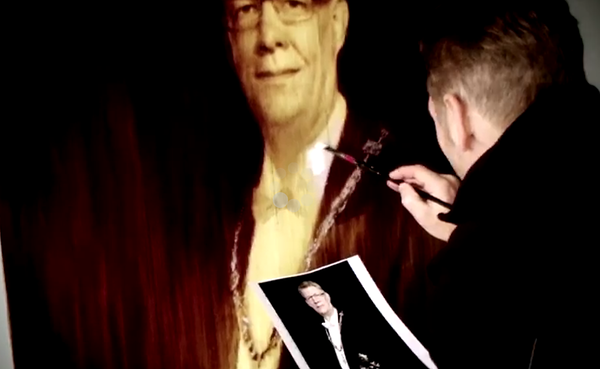 Working on the official portrait of the ex-president Mr. Valdis Zatlers, Ivanovs returned to the classical oil painting technique and made the painting according to the canons of the grand style portraiture. 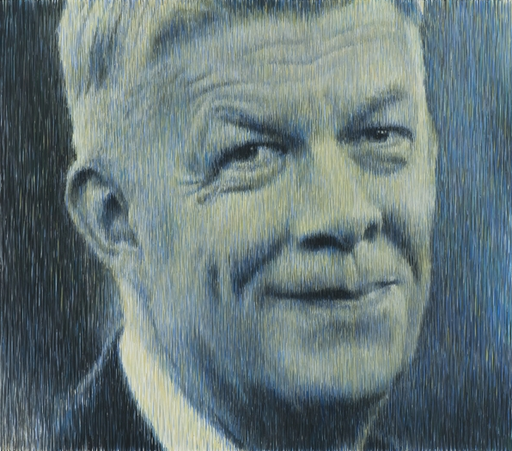 Viewers accustomed to Ivanovs’ original linear technique were surprised – Zatlers’ face painted in the academic tradition has been mastered up to the smallest details and all official insignia are also recognisable. 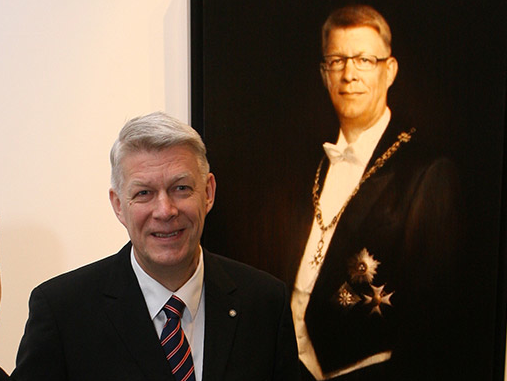 Ivanovs also made a second portrait of Valdis Zatlers, and this surprised the public yet again, as it was executed in Ivanovs’ unique painting style, the barcode-type linear technique that symbolises the present-day digital era. 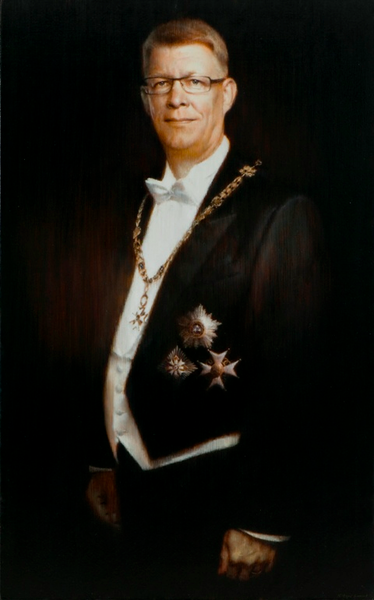 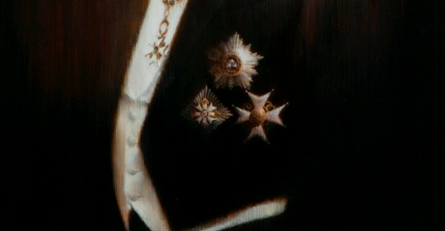 In this portrait, the artist neglected the official insignia and aimed at revealing the Presidents' character in a more personal tone.